The World's Leading Manufacturer Of Custom Lithium Ion Battery Packs. 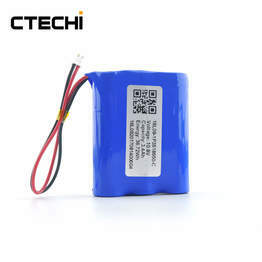 CTECHi is a Chinese high-tech enterprise which is dedicated to the R&D, manufacture and sales of rechargeable lithium ion battery packs. 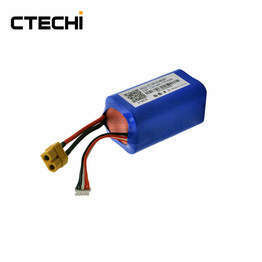 CTECHi was founded in 2005, and has an established factory in Shenzhen, Guangdong, China. 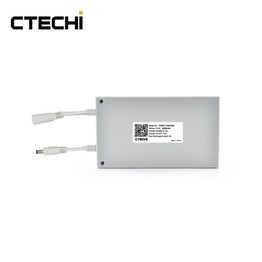 Since its establishment, CTECHi is committed to serve global demand for efficient, safe, cost effective energy storage solutions for various applications like portable power banks, energy storage battery packs, power battery packs, backup battery packs, special usage battery packs, smart product batteries. 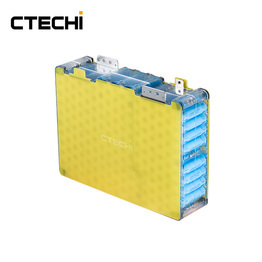 Due to our core focus on supplying of quality products, CTECHi has become a world leading supplier of lithium ion battery packs. We have partnership with some of the world's leading battery cell manufacturers like Panasonic, LG, Sony, Maxell, Samsung and many others. Contact us for all your energy storage solutions. 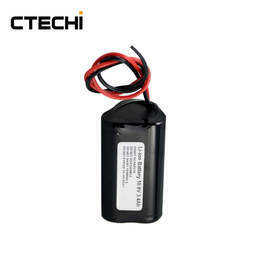 Meet the #CTECHi #24V100Ah #LiFePO4 #Battery Pack, Easy to install for any 24V DC device. Replace lead-acid batteries with our LiFePO4 #batteries. Are you in the process of replacing lead acid batteries? If so, get in touch with us now, let’s build the perfect battery pack for your project. 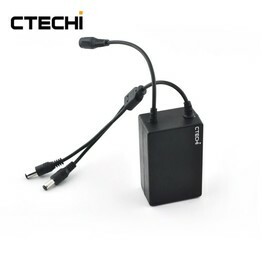 CTECHi, Battery Pack Solution! #CTECHi #Multi-Functional #Energy #Storage Systems, #1Kwh #BatteryPack #Solution. Here is a hands-on user guide video on all the core functions. We appreciate all your comments, questions and inquiries. 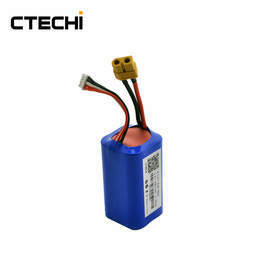 Get in touch with our team if you wish to customize any battery packs.